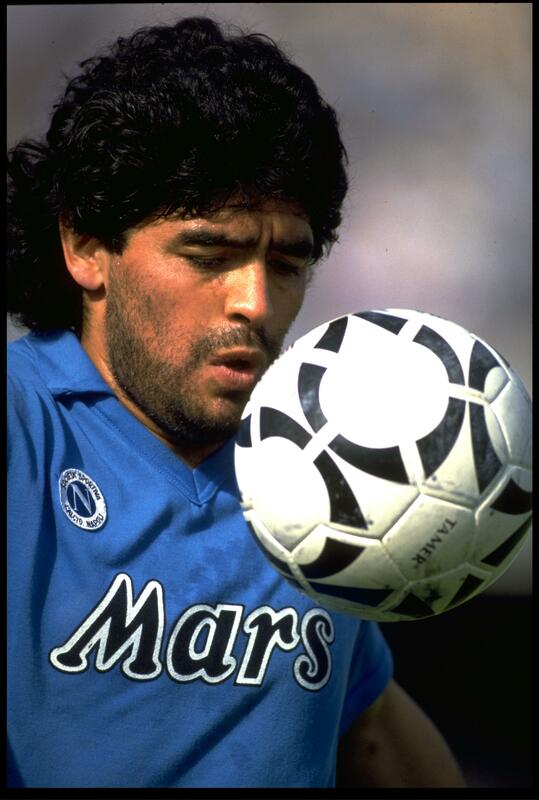 I love the fact that the great Diego Maradona used to wear a shirt sponsored byâ€¦ a chocolate bar. Because Maradona himself looked like he might have received and then consumed a few complimentary Mars bars whilst he was at Napoli. However, that didn’t seem to affect his godlike performance for the Italian club. Waistline or no waistline, in 1988/89, when Napoli wore this shirt, Maradona was the best footballer in the world. And if that isn’t enough to elevate this kit to classic status, I don’t know what is.